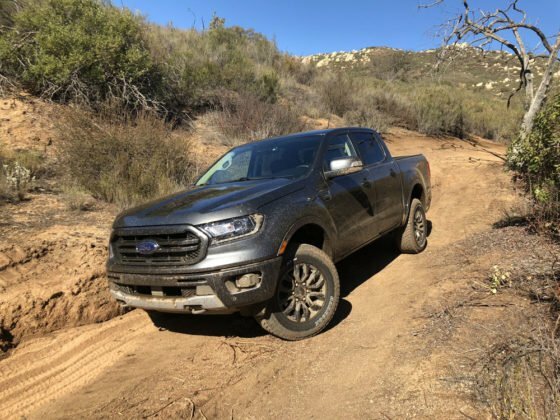 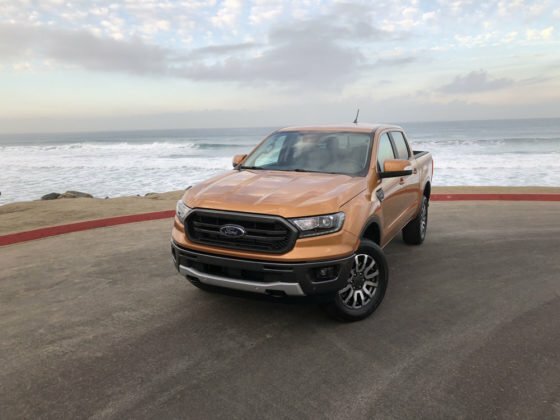 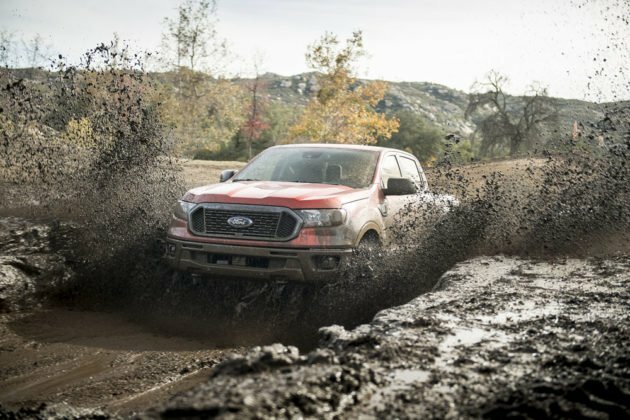 The Ford Ranger just got its first recall, a few short months after going on sale in North America. Early reports suggest around 3,500 units of the new Ford Ranger are concerned by the recall in North America. 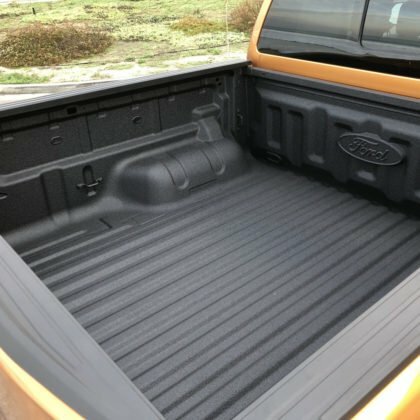 500 or so units are in Canada while the rest are in the United States. 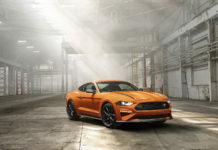 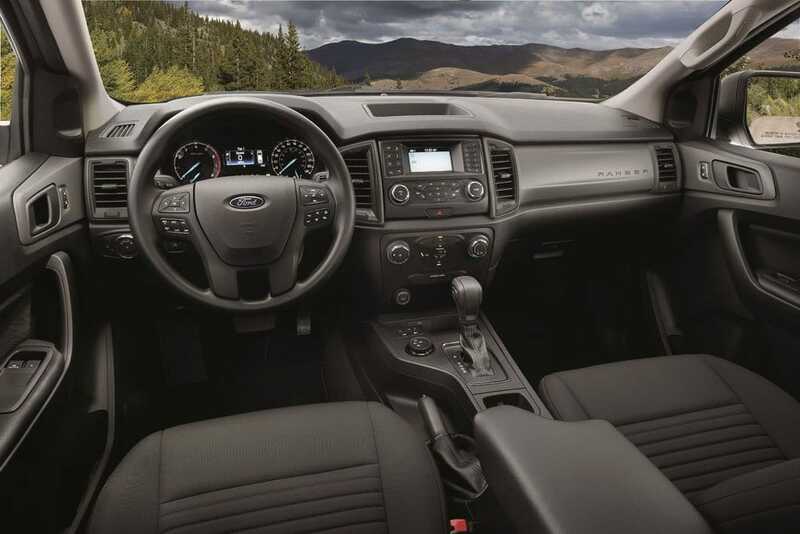 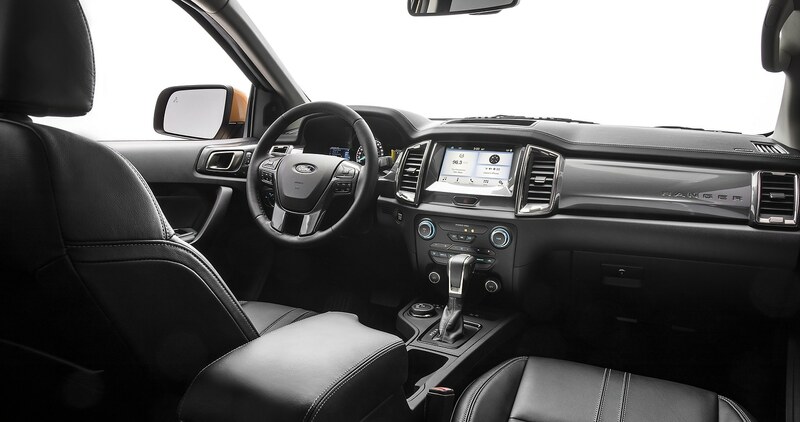 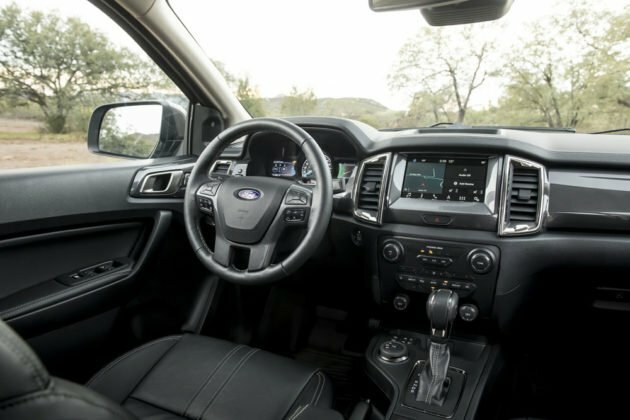 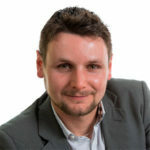 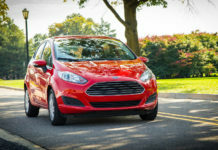 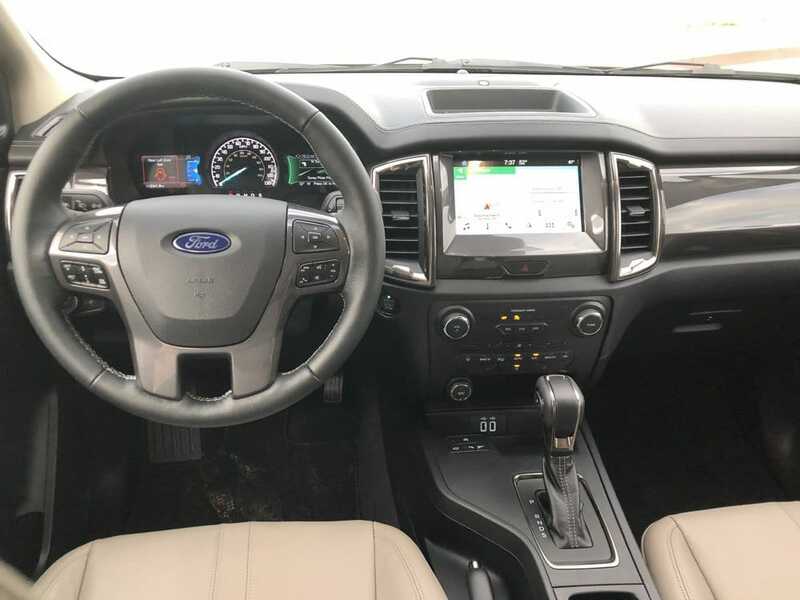 “The PRNDL bezel wiring may interfere with the shifter interlock override, preventing the shifter from locking in the park position”, according to Ford. 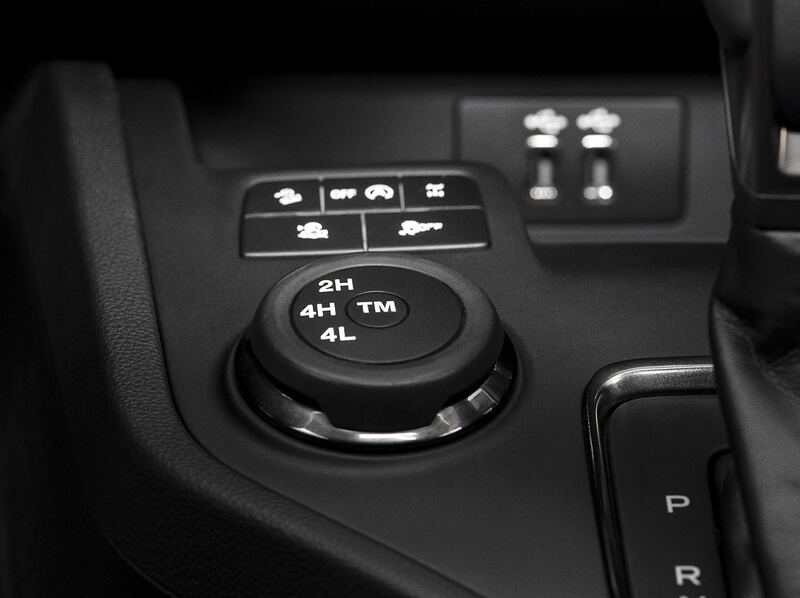 In other words, the shifter may shift out of Park when the engine is switched off which means the Ranger could roll away if the parking brake isn’t on. 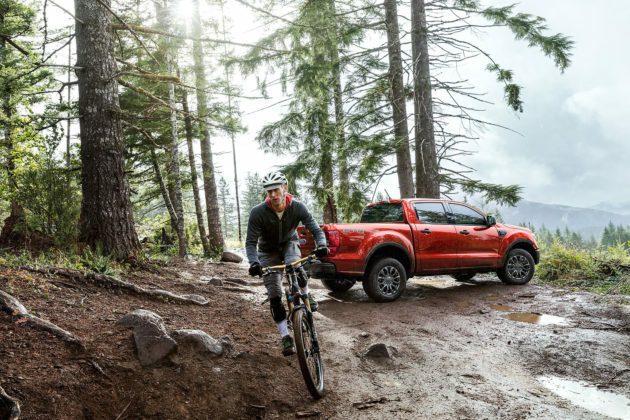 There haven’t been any accidents or injuries reported. 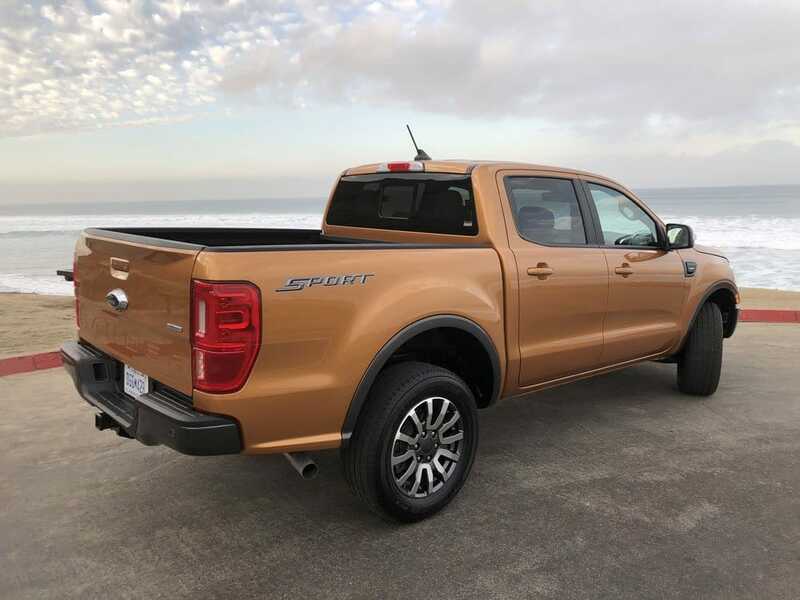 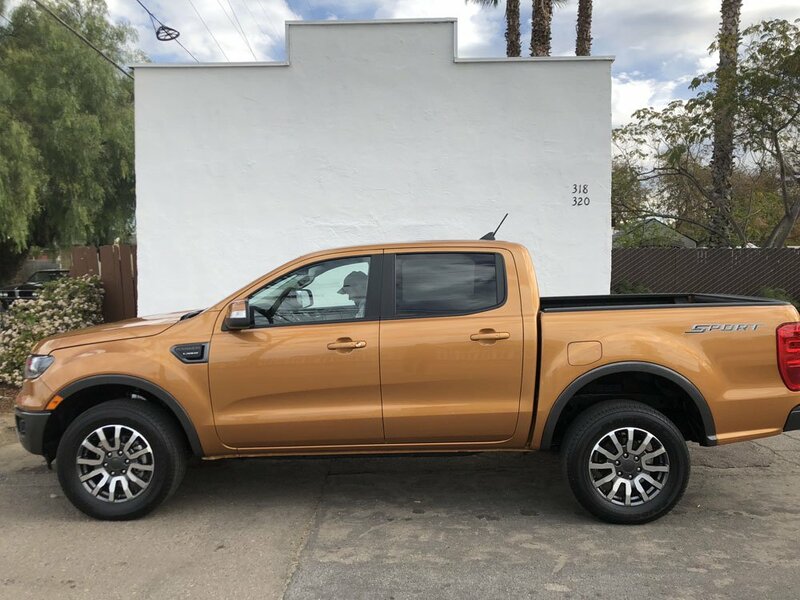 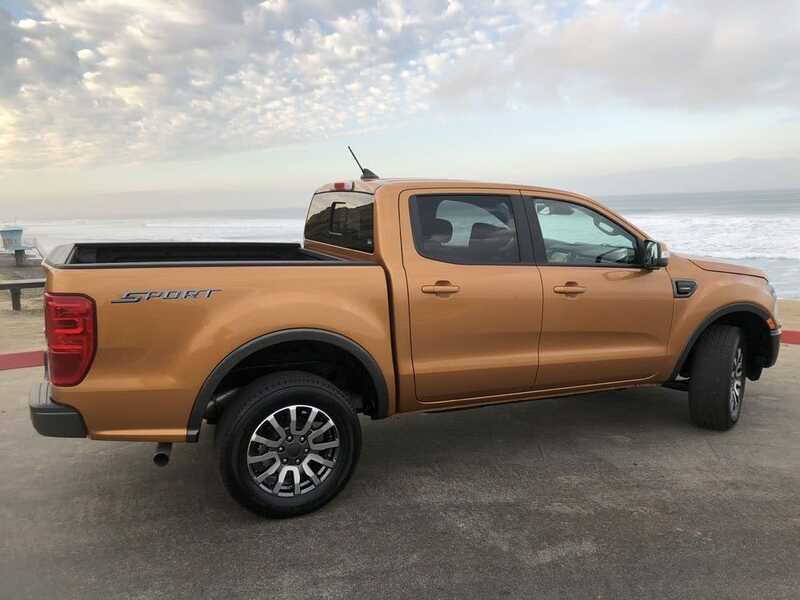 The affected Ford Ranger units were built between June 2018 and January 2019. 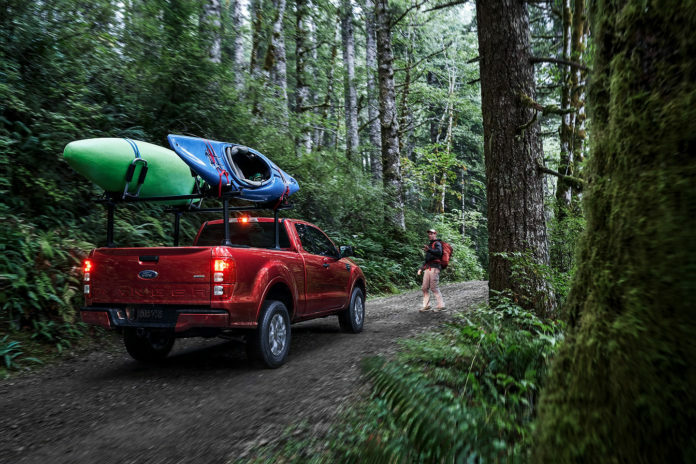 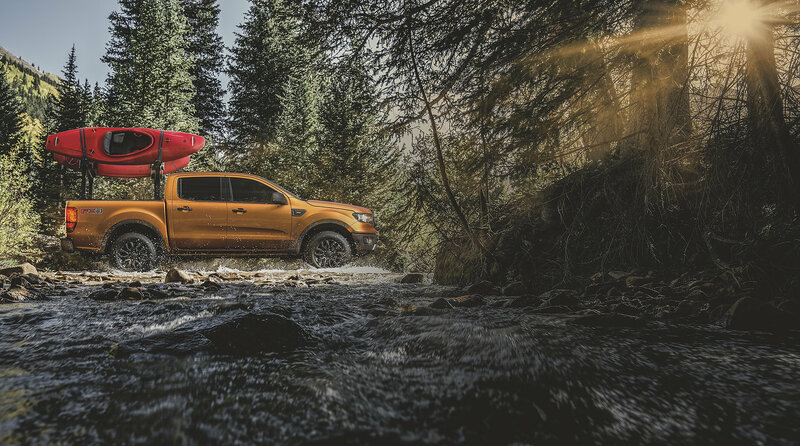 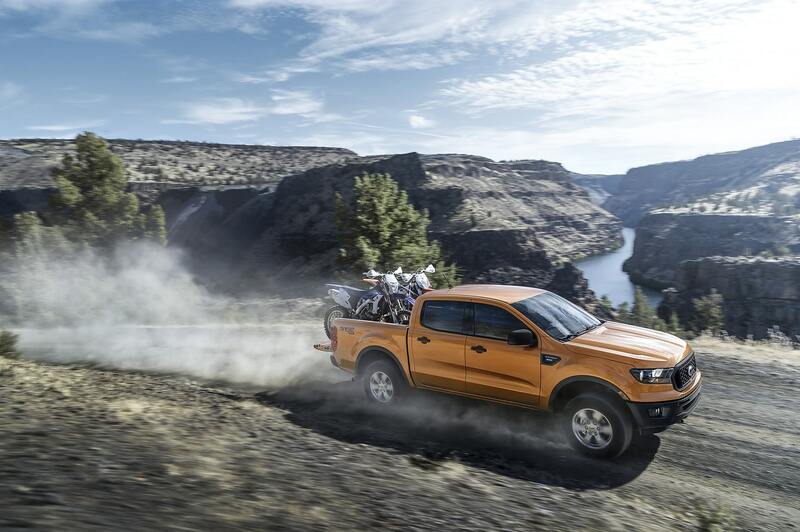 The new Ford Ranger has been more popular since returning to North American than even Ford would have imagined. 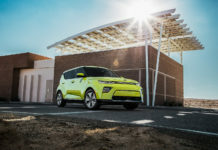 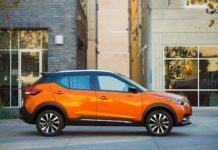 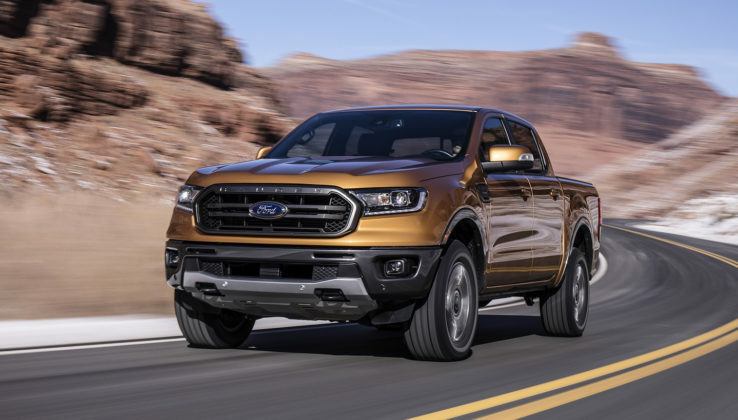 The automaker recently announced that they would ramp up production to meet excess demand. 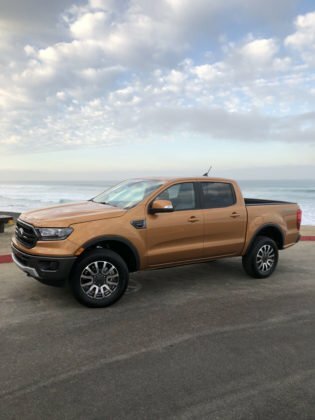 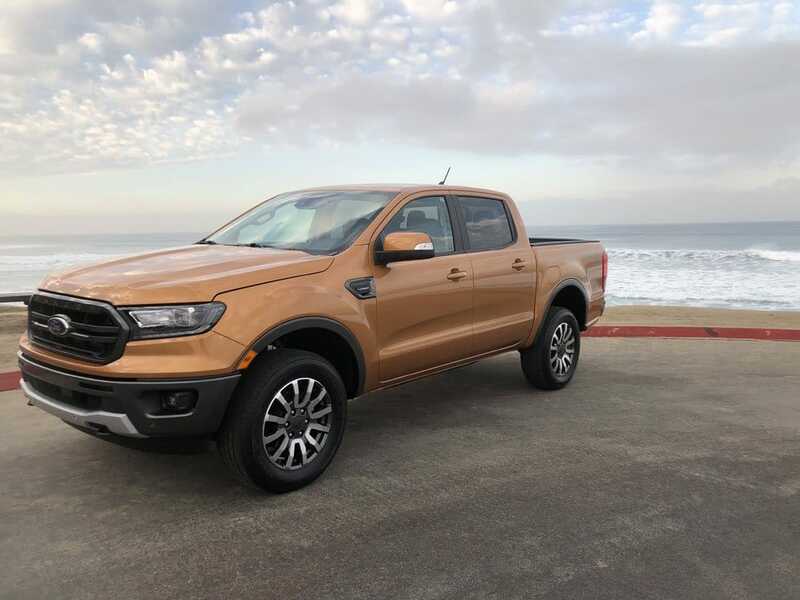 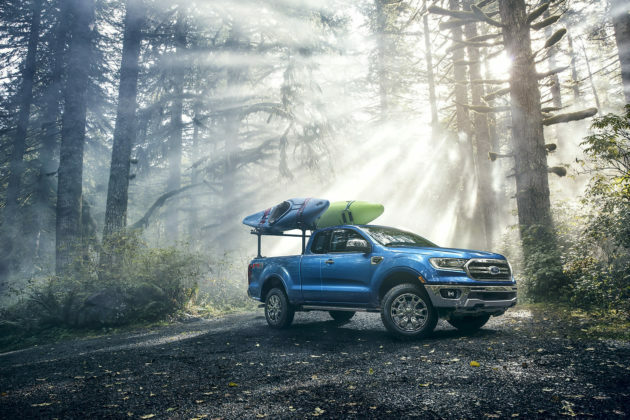 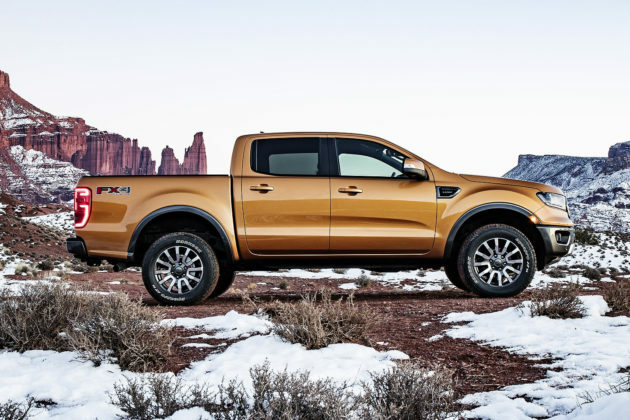 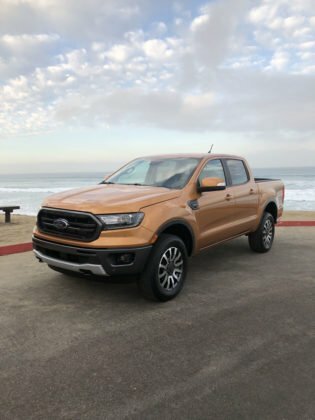 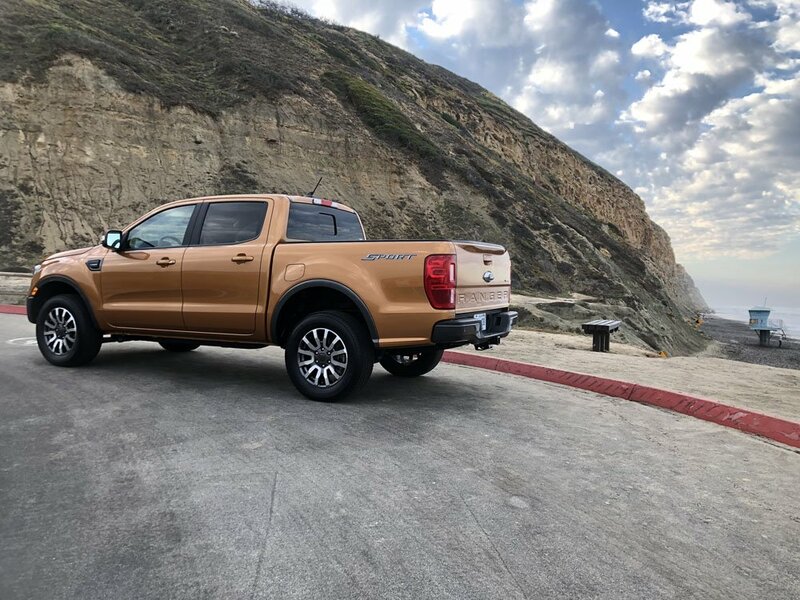 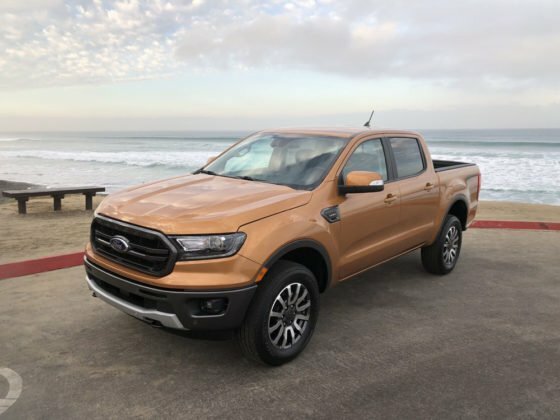 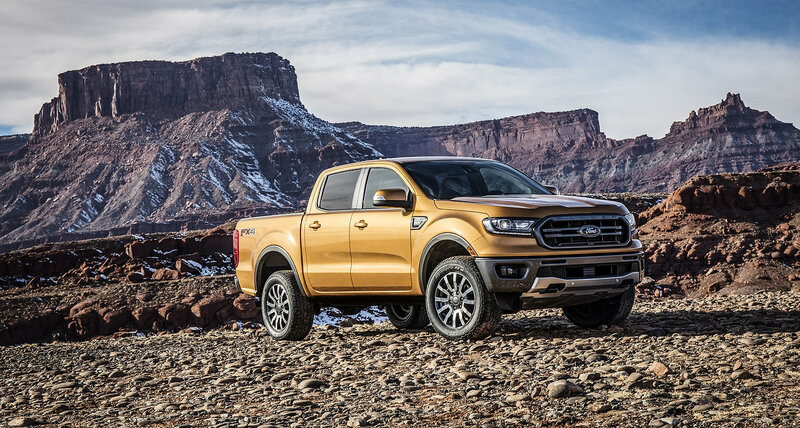 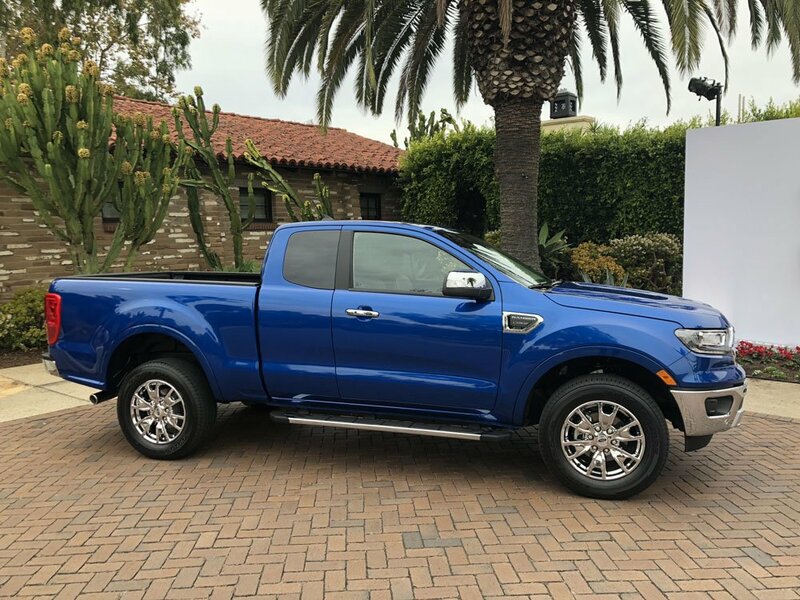 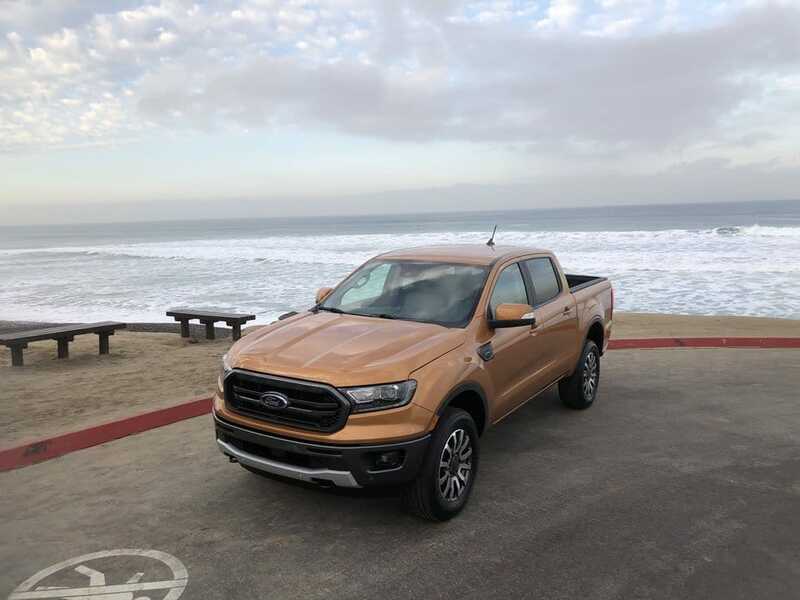 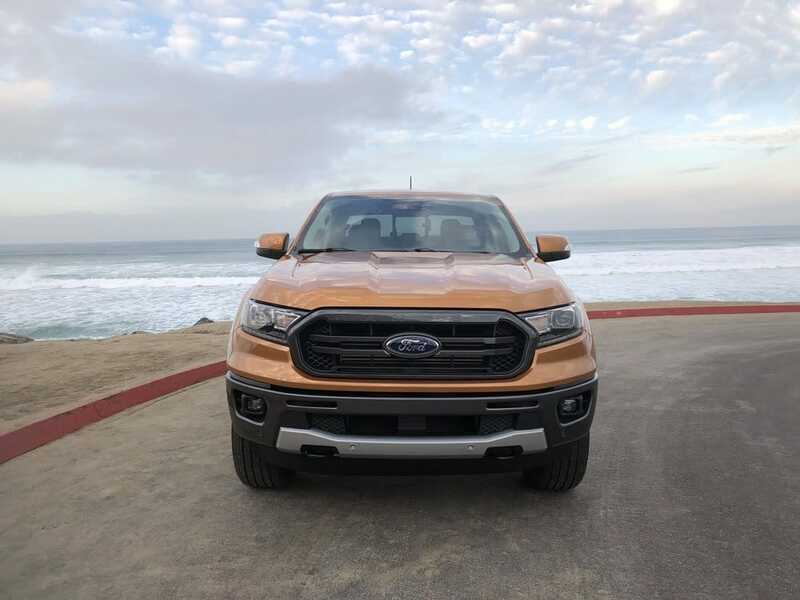 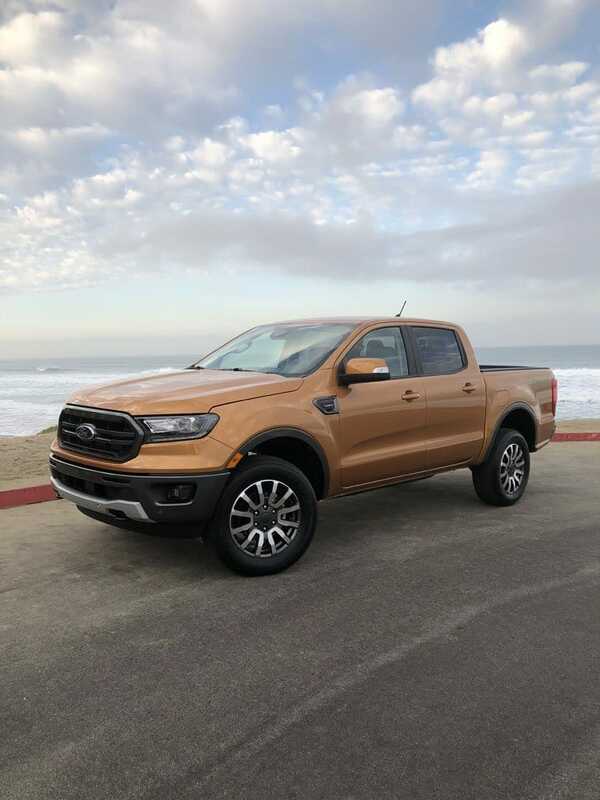 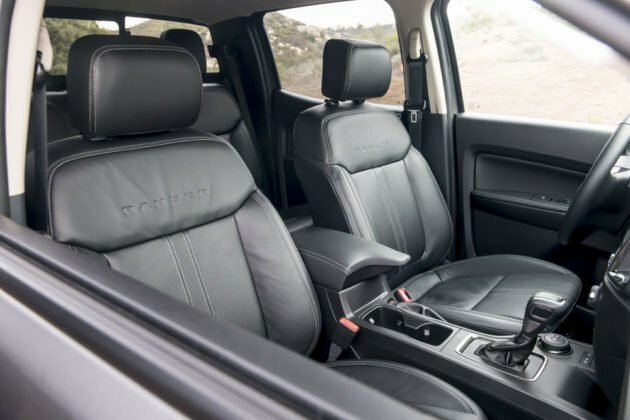 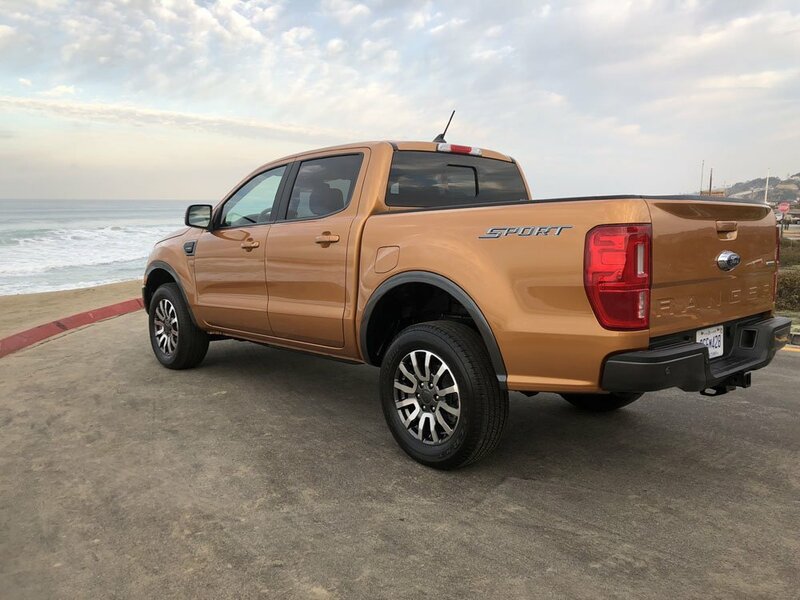 Back in North America after an eight year absence, the Ranger comes standard with a 270-horsepower 2.3-liter EcoBoost four-cylinder engine, four-wheel drive, and a 10-speed automatic gearbox. 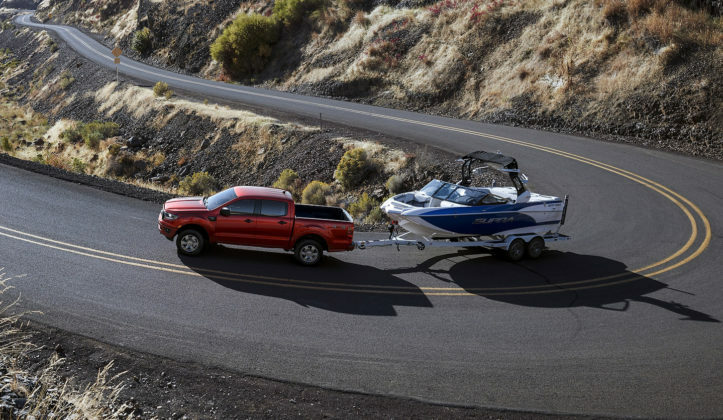 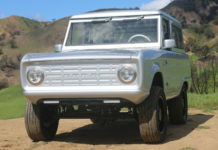 It also offers 310 pound-feet of torque and can tow more than 7,500 pounds when properly equipped. 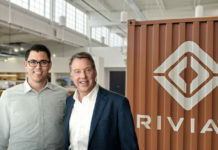 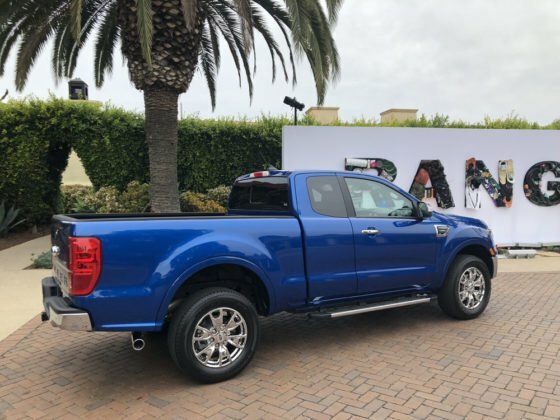 The base model starts at $30,960 and buyers can choose between SuperCab and SuperCrew configurations with a 5-foot or 6-foot box respectively.